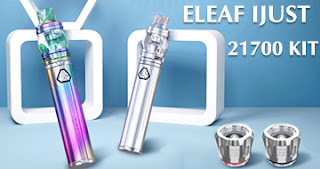 Taking about Eleaf products, the Eleaf iStick series can not be overlooked for they are not only the most classic Eleaf products but also has long been enjoying great popularity.The big family includes the mini iStick 10W, Eleaf iStick, iStick 30W and iStick 50W. 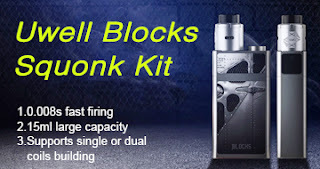 Here follow me, I'll start with the iStick Mini. 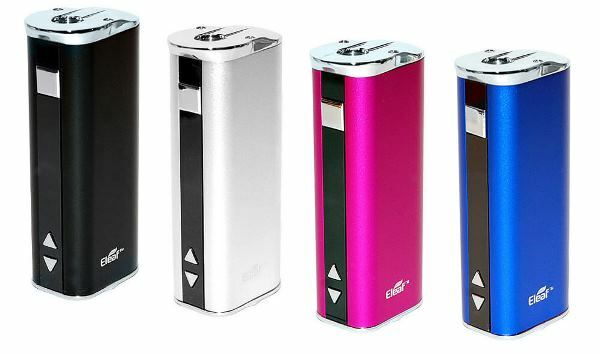 The Eleaf iStick Mini, as indicated by its name, is tiny in size. 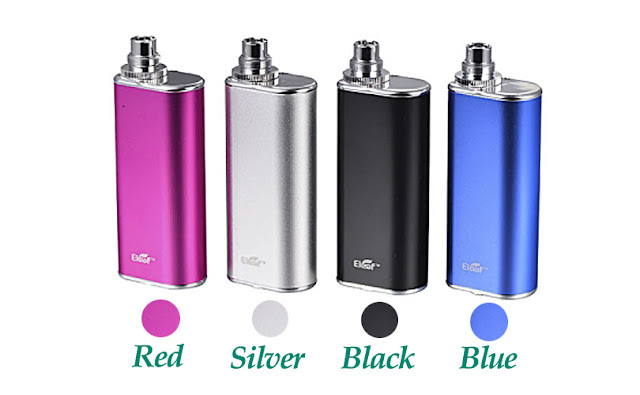 Supported by a 1050mAh battery, it can reach a maximum output of 10W. It is so portable that you can take it wherever you go! 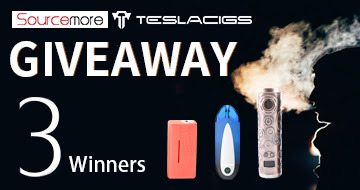 Let's move on to the Eleaf iStick, comparing with the mini one is more powerful. 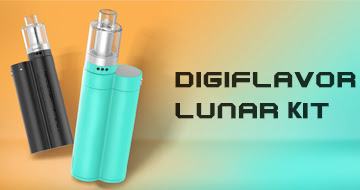 As one of the most classic Eleaf products, it is also one of the most welcomed. 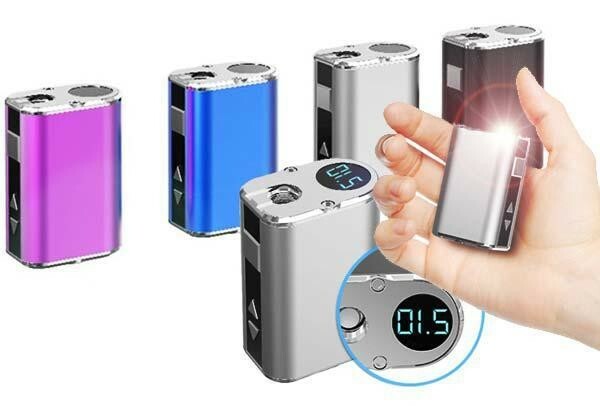 Powered by a 2200mAh battery, it has a maximum output of 20W. With compact size, you can bring it with you! 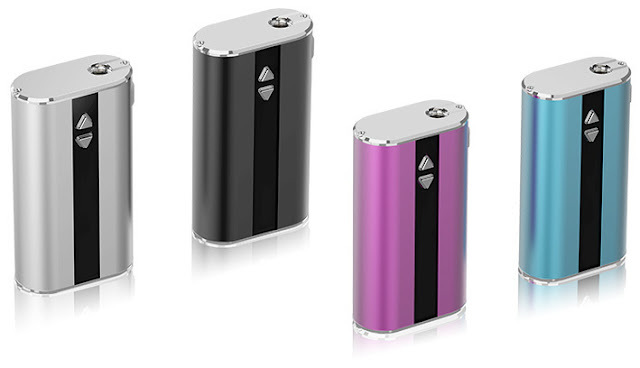 The Elea iStick 30W has the same battery capacity with the Eleaf iStick however with larger output power of 30W. 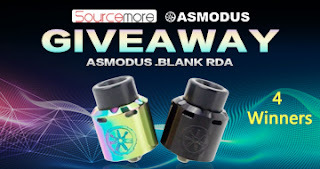 Best match with the Melo 3 atomizer. 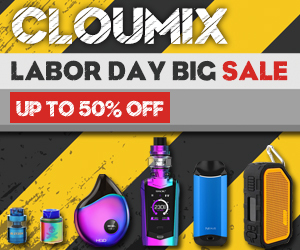 The last member of the Eleaf iStick family is the Eleaf iStick 50W, also the most powerful one with a 4400mAh battery capacity and 50W maximum output. It is multifunctional. Best match with the Lemo 2 atomizer. Pick one! Or do you think that it is so hard to make a choice among all four wonderful devices!